Your one stop for everything Thailand. Including Visa and Immigration, News, Events, Travel, etc. We are banner free, ad free and spam free! 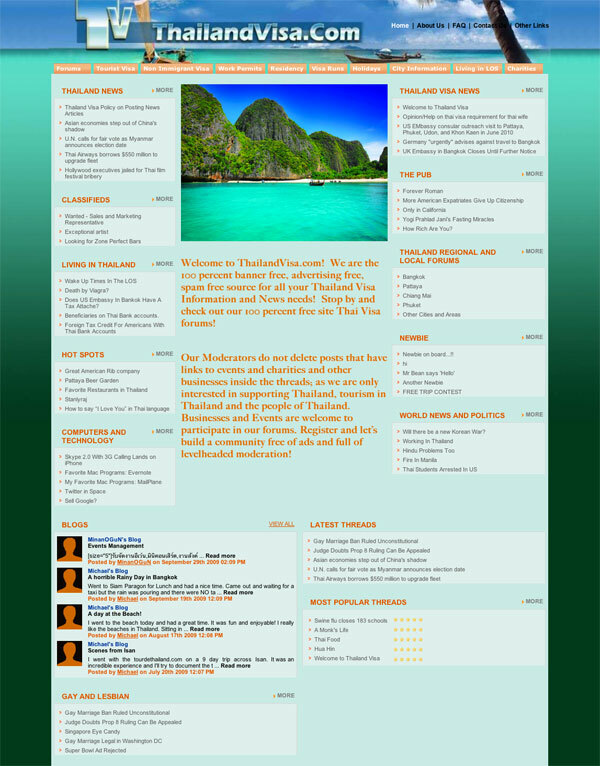 ThailandVisa.com - Your one stop for everything Thailand. Including Visa and Immigration, News, Events, Travel, etc. We are banner free, ad free and spam free!"